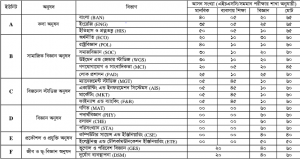 Begum Rokeya University published its admission circular for the session 2016-17. Application for admission will start from September 20 and will continue till October 25. Application for the admission test of BRUR can be done through Teletalk Mobile. If the registration is successful, a User ID and Password will be given in the return SMS. This ID and Password will be required to download Admit Card. 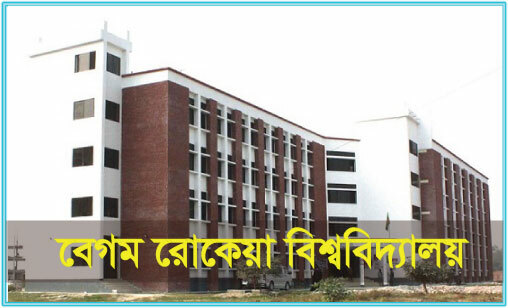 To download admit card, visit www.brur.teletalk.com.bd and enter your ID and Password. It is required to print 2 colored copy of the admit card. Admission test will begin from November 13. Date and time of admission test of different units will be found in the university’s website. The result of the admission test will be published on November 24. For more information, visit admission circular of BRUR.